Public health officials raise awareness among local communities about the risks of the flu season. As the flu season is close, many people are expected to get sick due to the influenza virus until May next year. This widely-spread infection attacks the patient’s respiratory system including the lungs, throat, and nose. The symptoms include a running nose, sore throat, and cough. Compared to the cold, the flu can cause more violent symptoms such as diarrhea, vomiting, nausea, fatigue, chills, body aches, cough, headaches, and high fever. It is worth mentioning that diarrhea usually occurs in kids. Public health specialists underline that people are generally unaware of these risks thinking that they cannot get sick. Also, many of them believe that having the flu is not so bad, but this illness has caused the death of many patients due to life-threatening complications. Doctors explain that the influenza virus is usually spread through aerosolized droplets. Although it might sound surprising, these droplets travel in some cases up to around six feet. Therefore, citizens are strongly recommended to keep the distance from people who sneeze and cough. This virus is so resilient that it survives in other environments besides the human body, such as common objects or the surface of furniture. People can contract the virus by touching their mouths or noses. Fortunately, most people recover well during the flu season without long-term consequences. More precisely, it takes around seven days for a person to recover fully. Those who are both healthy and young have a much lower risk of suffering from severe complications. There are some rare cases when patients get a dangerous bacterial infection, that can lead to pneumonia, which is the most dangerous flu complication. 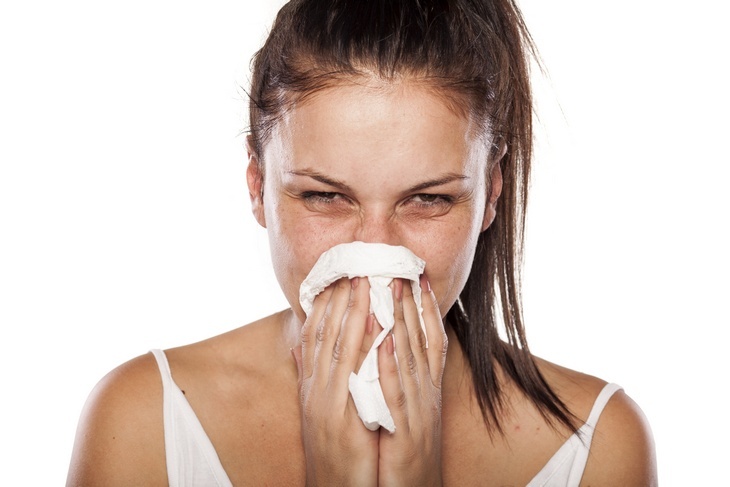 The influenza virus can sometimes cause pneumonia, and it usually occurs when patients start to recover from the flu. Pneumonia develops around five days after the patient starts experiencing influenza symptoms. Also, senior patients make up of over ninety percent of all deaths which occur during the flu season. Experts strongly recommend people to seek medical assistance immediately in case they experience any flu symptoms. Babies older than six months can be vaccinated as well as healthy people and those suffering from chronic medical conditions. Based on the estimates, the flu shot reduces the influenza rate in between 70 percent and 90 percent of healthy citizens under 65 years during the flu season.